We are located 9 miles away from Melissa TX and that means only one thing ...fast service when you need it! We can offer you a wide variety of solutions for your homes safety and give you the best option and help you according to your budget. Do you have a key chain full of keys for your house? Would you lie to have one key that control every door in your house? Good news, we can help you with that! We can rekey your house and make every door open with just one key, how convenient is that! 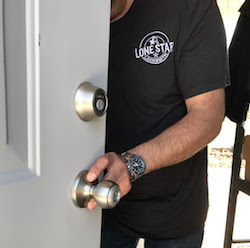 This is one of the many services Lone Star Locksmith can offer our residents in Melissa TX. 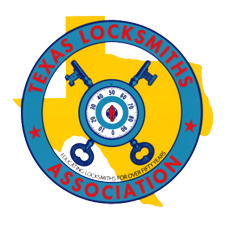 Are you suddenly locked out of your business in Melissa TX? You dont have to worry we will be there and get you back in and running your business in no time. We can provide service for all commercial locks, master key systems, high security locks, exit devices, file cabinet keys made. We can service your store front door and hinge repair. If you ever find yourselves locked out of your car in Melissa TX give us a call. We have reasonable prices and our main goal is to get you back on the road fast. Did you lose your keys all together? We can make car key replacements on the spot.